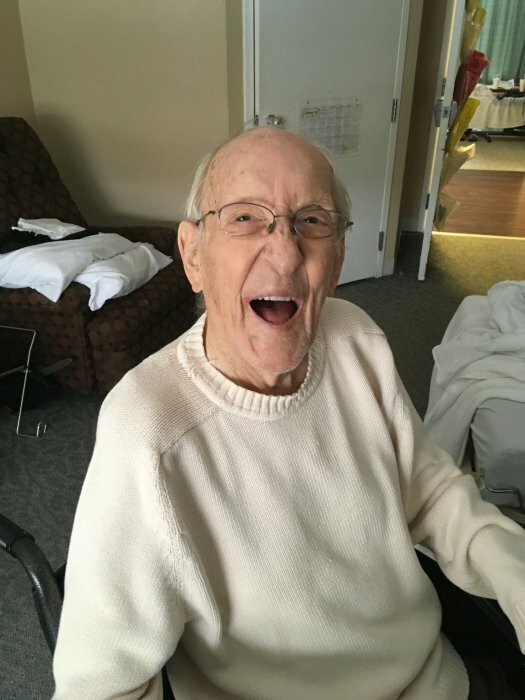 William H. (Bill) Dunn, 95, of Terre Haute, Indiana, passed away March 30, 2019 at Westminster Village. Bill lived a long and rich life, and he never knew a stranger. His warmth, laughter, and kind spirit brought a smile to everyone’s face, and every person whose life he touched was better for making his acquaintance. He was born October 23, 1923, in Chicago, IL to Ralph Dunn and Sarah (Guild) Dunn. 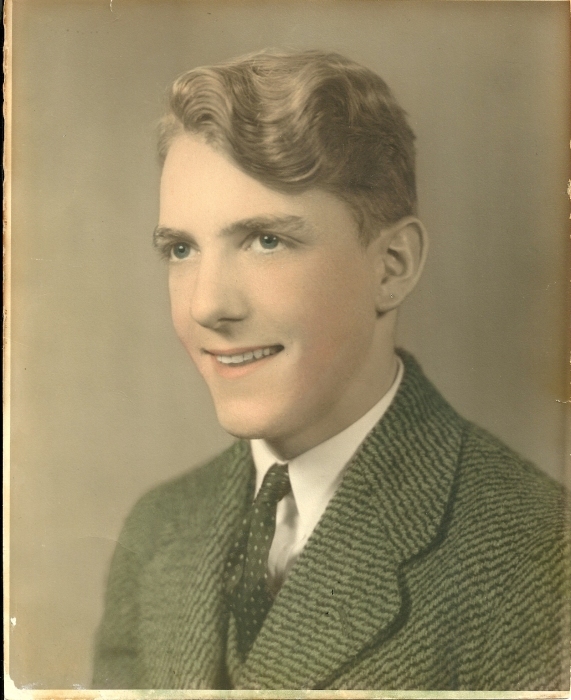 Bill attended college in Indianapolis, but left school to serve his country, enlisting in the United States Navy in December of 1942, proudly serving in the Pacific during WWII. When he came home, he even brought with him the ship’s mascot, a dog named Shanghai Lil'. 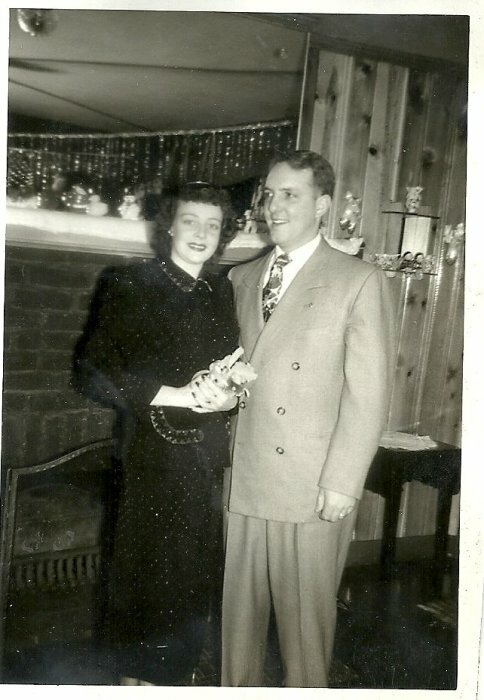 Upon his return to the family business, Miner Dunn, a local restaurant chain that also provided the food service for the employees at Inland Steel and Standard Oil, he met Billie Rhoades, the woman who would become his wife. He was the first manager of the Highland restaurant before moving on to a career in the insurance industry with Equitable Life Assurance. In 1972 Bill and his family moved to Terre Haute, IN. After leaving the insurance industry, he tended bar for a time, then delivered newspapers for USA Today. 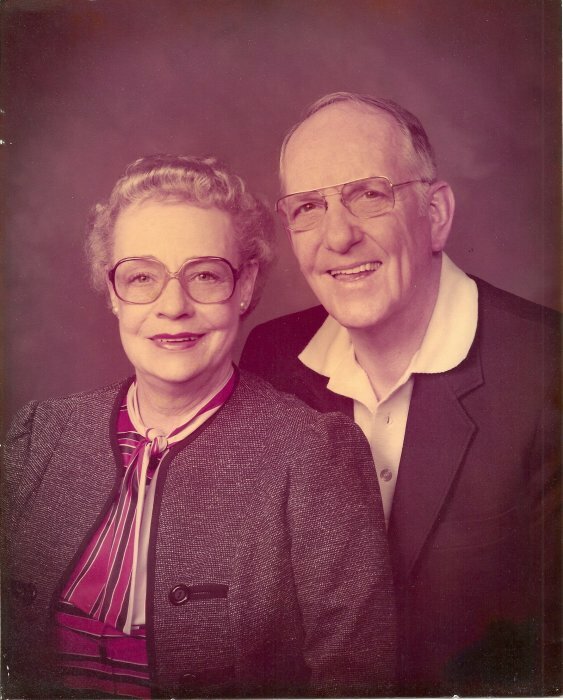 In his 80s he went to back into food service at Grand Traverse Pie Company. In 2010 he was interviewed by the Tribune Star about being, as he liked to say, “the oldest bus boy in Terre Haute” at the age of 86. That write-up is still prominently displayed at the restaurant. 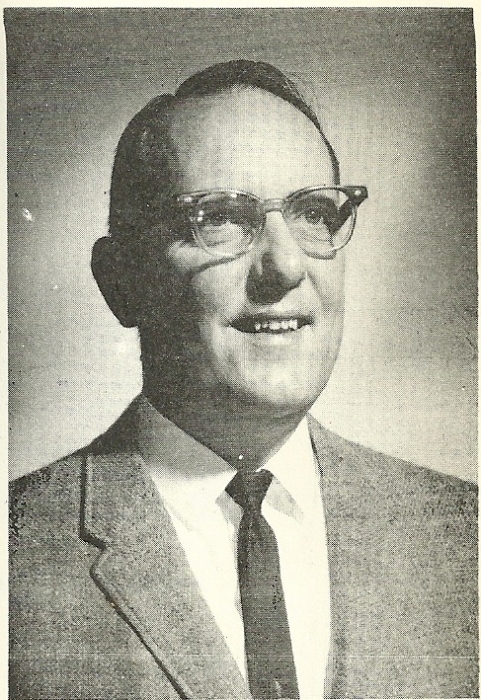 Bill also wrote a book, Retired at Age 16 about his uncle, William J. Dunn. In his spare time, he enjoyed watching all forms of sports and was a wealth of knowledge about them, although he especially loved baseball. Being born in Chicago, it was only natural that he was a true Cubs fan. Bill once said he would see the Cubs win a World Series title, even if he had to live to 110 to do it! However, he only had to wait until he was 93 to see his Cubs finally bring home a championship. 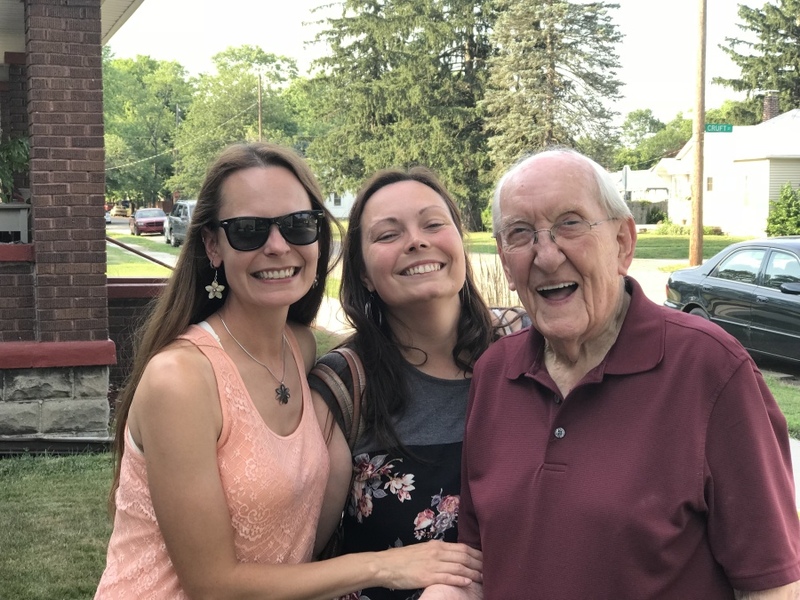 Bill was a devout Christian and was a member of Breden Memorial United Methodist Church, where he did not miss a Sunday service for many years. 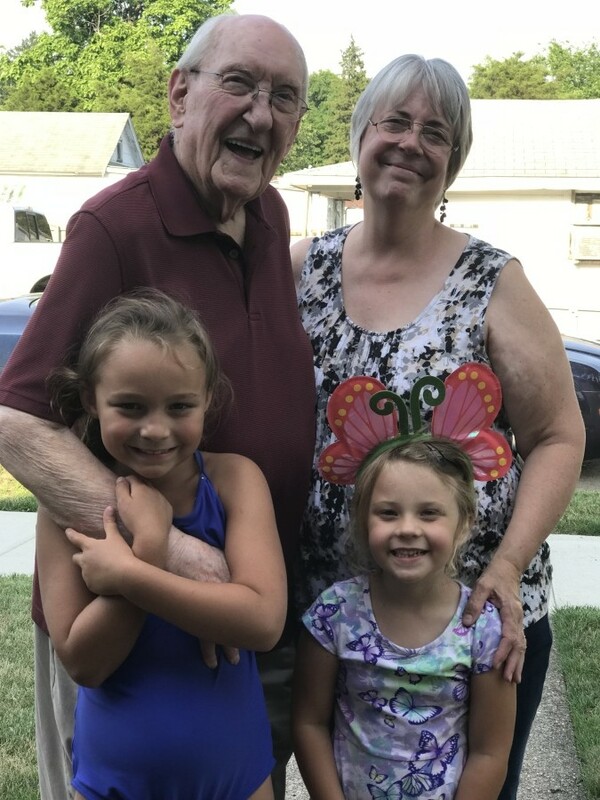 Bill had a colorful and fun nature and was a devoted husband and father as well as a loving grandfather. He was never too busy for his family. Bill was preceded in death by his parents, brothers Robert Dunn and James Dunn, and beloved wife of over 50 years, Billie F. (Rhoades)Dunn. He is survived by his devoted daughter Kimberly Goetz (George); loving grandchildren Heather Roberts (Richard) and Jennifer Brown (Bradley); great grandchildren Matthew Roberts, Rachel Roberts, and Addison Brown. All of us who knew him, whether that was as "Dad," "Grandpa," "Great-Grandpa Bill," or even "Mr. Dunn" will miss him deeply every day, but we will take solace in knowing that he lived his life to the fullest and that we had the distinct privilege and true joy of having him be part our lives, too. Graveside services will be Friday, April 12, 2019, at 10:30a.m. with military honors.